This guide to the Vendée has articles and reviews on many subjects relating to the Vendée and visiting France. You are free to re-use these articles as long as they stay intact including the author's Bio. 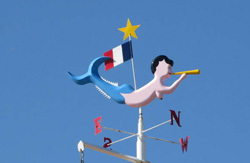 If you wish to submit an article for inclusion on www.vendee-guide.co.uk you may as long as it conforms to our terms and conditions, please contact us for details. Below are listed the various article on this guide either by author or subject. Bristrot Du Port. Le St.Georges Restaurant. la Pergola. 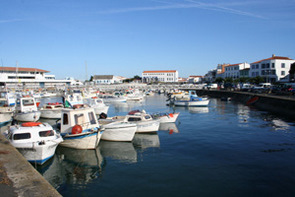 la Port Verte. le Moulin Rocheserviere.